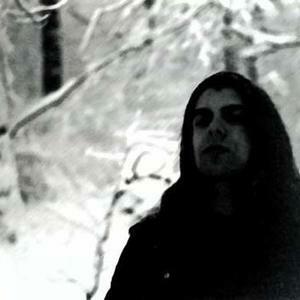 Krohm began in 1995 with the intention to write the darkest, most depressing and moving black metal one could conceive. The first demo, "Slayer of Lost Martyrs", was recorded in 1997 and distributed only to a select few. The demo featured a harsh production, yet it had a cavernous fullness and distinct musical qualities unlike any contemporary black metal band. The new demo, "Crown of the Ancients", was recorded in May of 2000. It displays an evolution in sound with a cleaner production and a more extreme approach. The first full length album, "A World Through Dead Eyes", was released in 2004, marking a deeper regression into more miserable, obscure and life-denying music...and this will prove to be only the beginning. Although they state not to be part of any present musical movement, their sound incorporates many connections to the Depressive/Suicidal Black Metal movement. Anyhow, Krohm is considered purely individualistic, personal music.